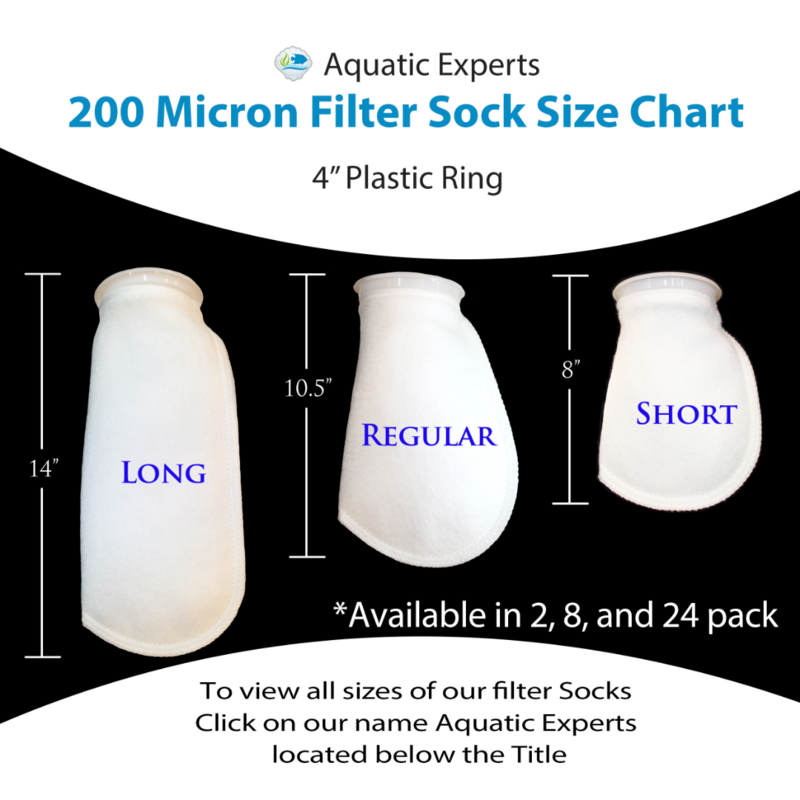 CUSTOMER AND PROFESSIONALS CHOICE - Our 200 micron size medium filter socks are BEST SELLERS - the top choice for my clients as well as my aquarium service technicians and both chose 200 micron socks because they do not clog as quickly as smaller microns do, yet they HELP ENSURE CRYSTAL CLEAR WATER. 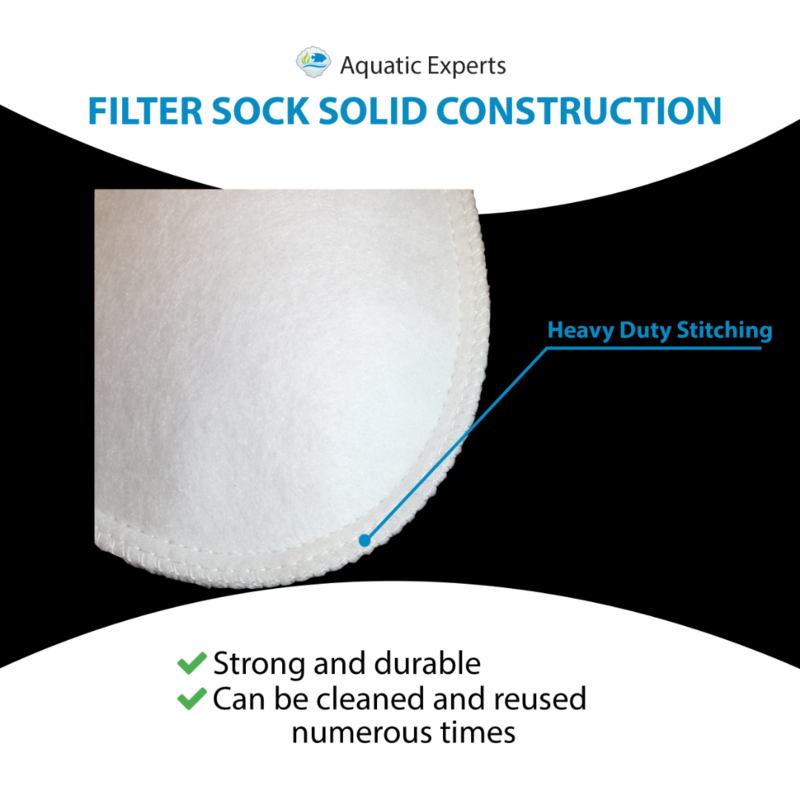 HIGH QUALITY AND REUSABLE - Solid construction and HEAVY DUTY stitching make these socks strong and durable so they CAN BE CLEANED AND REUSED NUMEROUS TIMES. 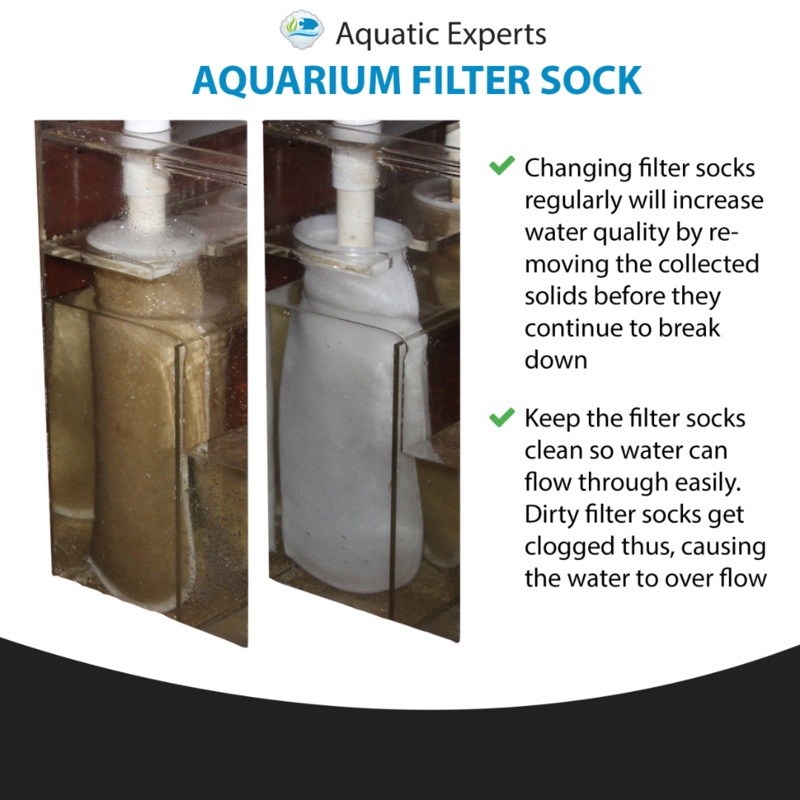 You will receive two 4 inch by 10.5 Inch felt filter socks with a 4-inch diameter plastic ring that will fit most sump holders. 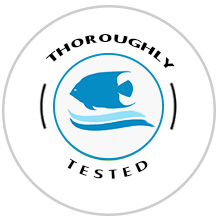 THESE DO NOT FIT RED SEA FILTERS. 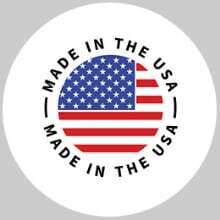 Also available in an 8 and 24 pack. 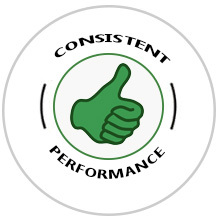 Classic Koi Pond COARSE Filter Pad - Bulk roll BLACK 12" by 48" Long by 1"